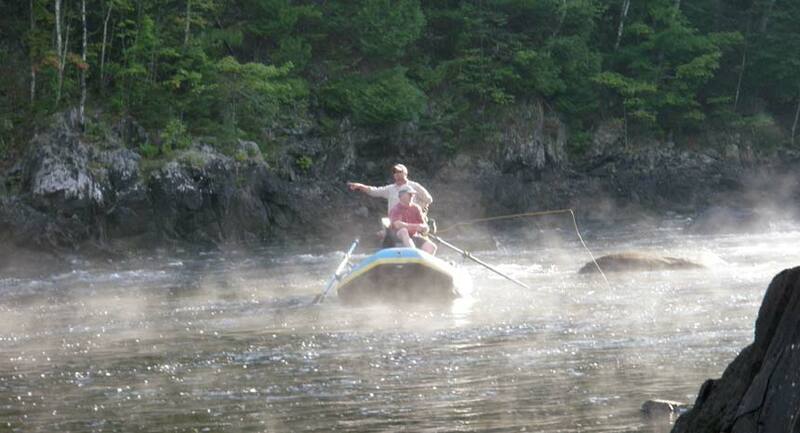 The Kennebec Gorge is well-known for its exciting Class IV whitewater rapids and rafting trips. 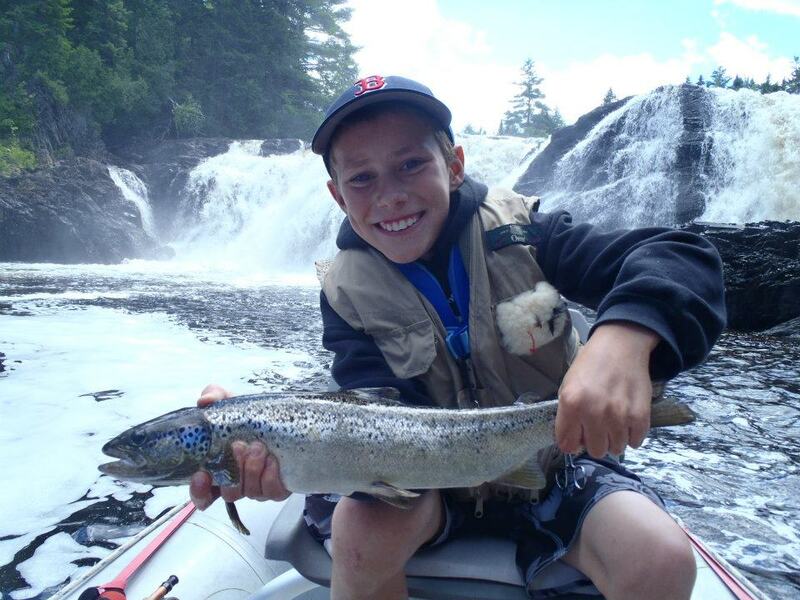 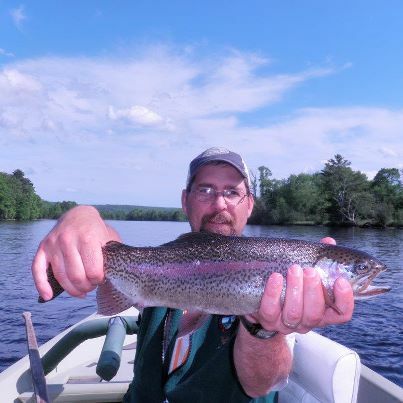 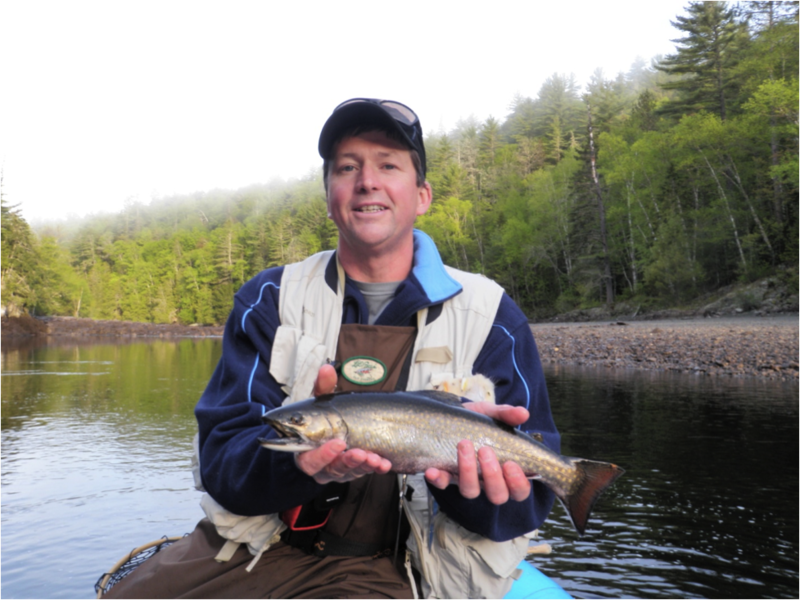 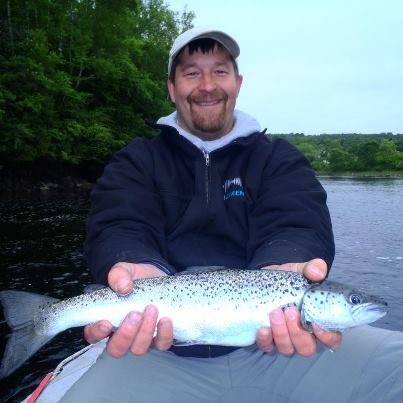 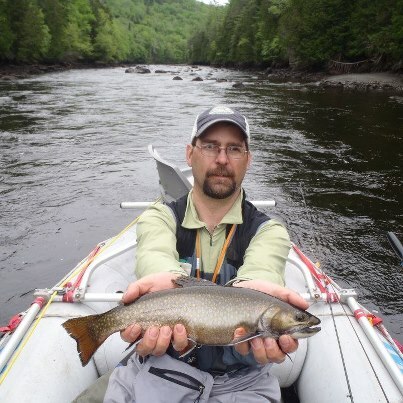 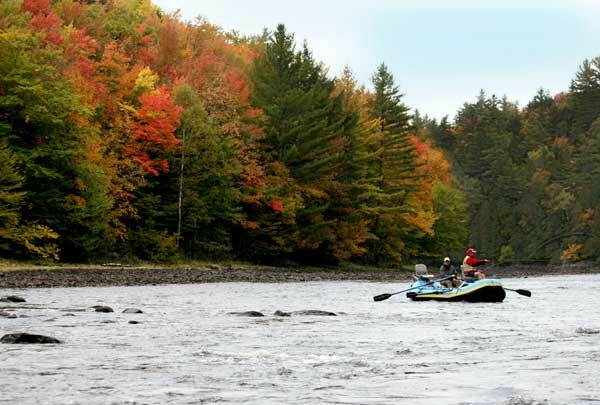 In fact, when the dam is not releasing those big water flows, the Upper Kennebec Gorge becomes a pristine Maine stream and fly fishing haven for Brook Trout and Salmon. 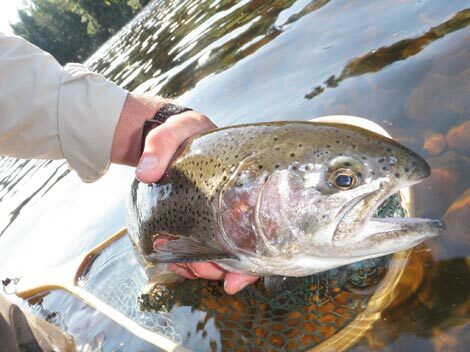 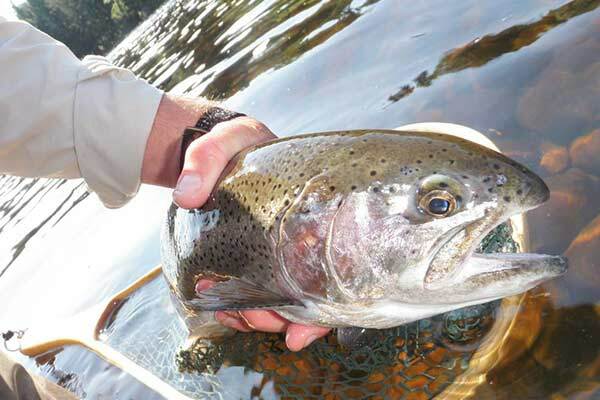 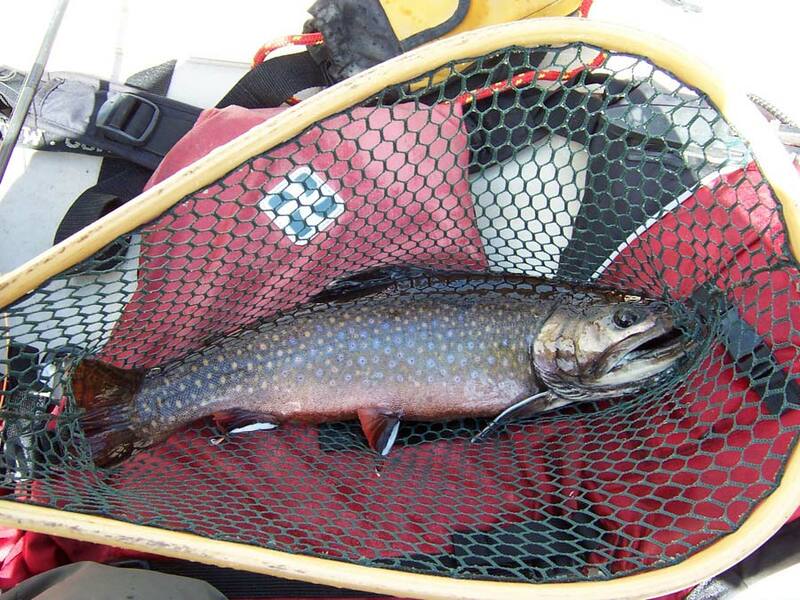 It has a hidden gem of a fishery located deep in its bedrock canyon. 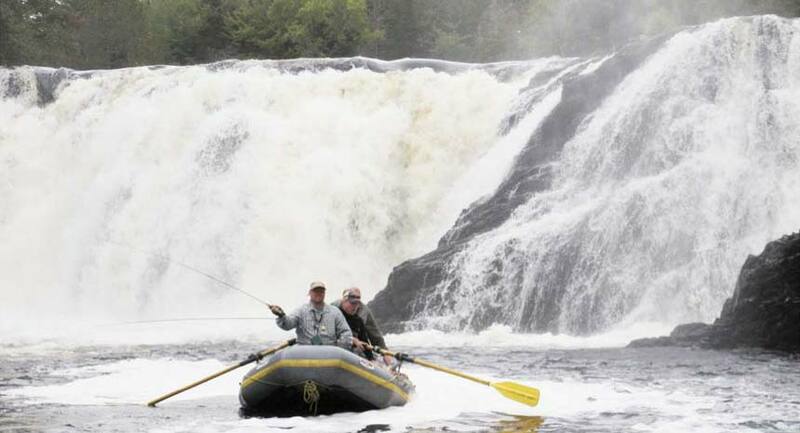 Hold on, because at some point the water will rise and you and your fishing-turned-whitewater guide will get an exciting raft ride home.